We have been providing friendly, family service as Somerset County movers since 1977. We are BBB and ProMover-accredited, as well as members of the New Jersey Warehousemen & Movers Association. This shows our huge commitment to quality, customer-oriented service. 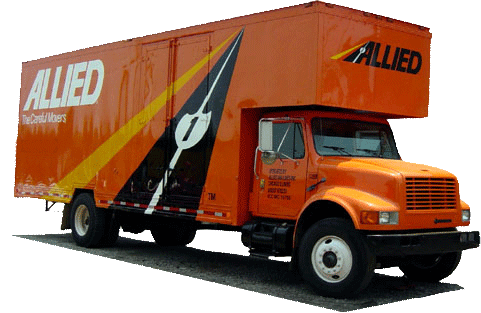 Due to our long relationship with Allied Van Lines; which has the world’s largest moving network, we are able to handle any local or long-distance move. We also have employees that specialize in business movers. We assign you a moving coordinator to help the entire move go as quickly and smoothly as possible. Moving an office quicker with reliable movers will help save on downtime and budgetary needs. At Simonik, we provide a level of service superior to other Somerset County moving companies. Call us today and let our moving specialists show you how. If you would like to request a free, no-obligation moving cost estimate, you can also fill out our online quote form.